We will come in and add to your already beautiful home that will show off the rest of your home’s design, elements, and overall style. Simple things such as artwork can pull you in visually just based on the carpet you choose. 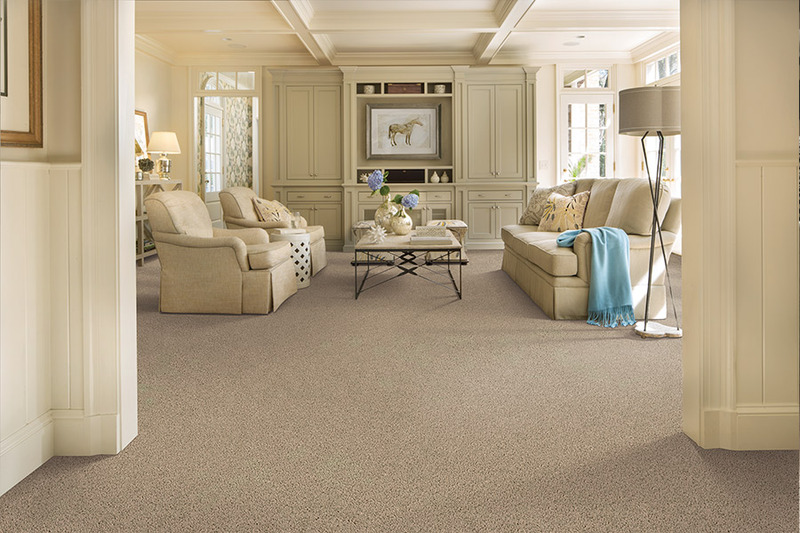 And with today’s stain and wear resistant carpet flooring, you can count on your brand new carpet for years to come and enjoy it as much as we enjoy and value you as a customer. 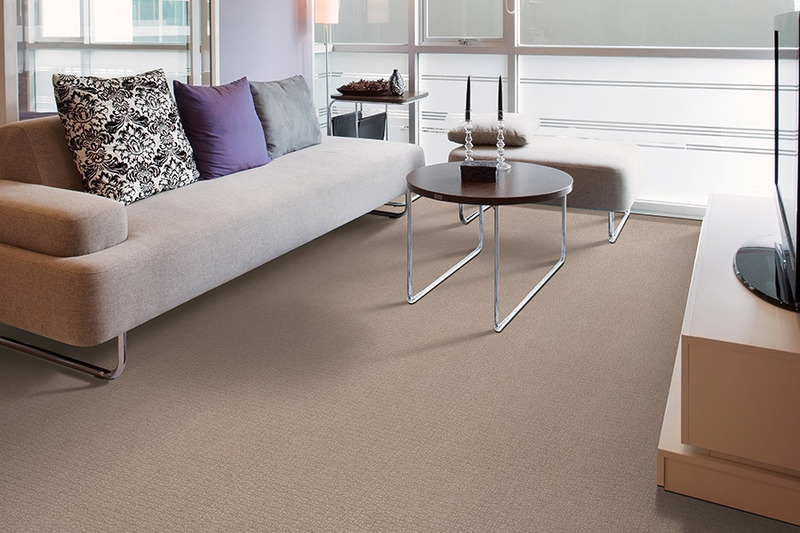 Carpet stands up to life’s little spills like never before. 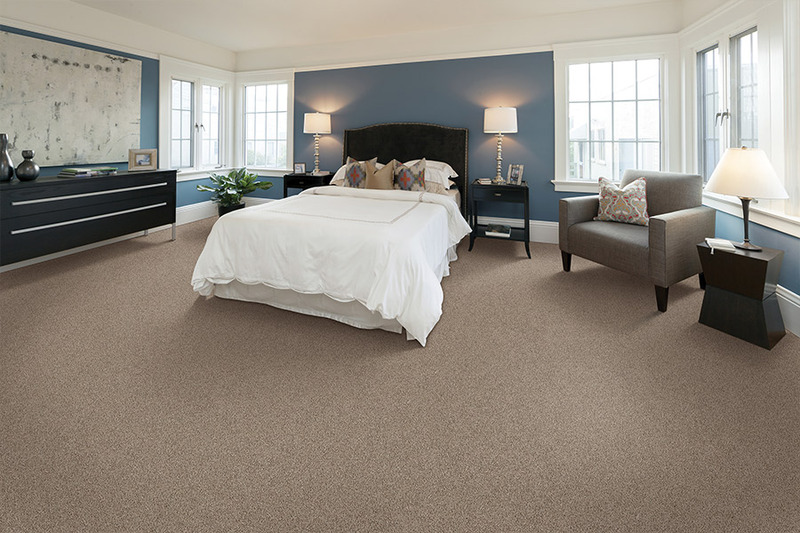 So there is no reason to put off purchasing new carpet for your home just because you have small children or even pets. The carpet you buy today will keep your house looking beautiful and you smiling in the future. 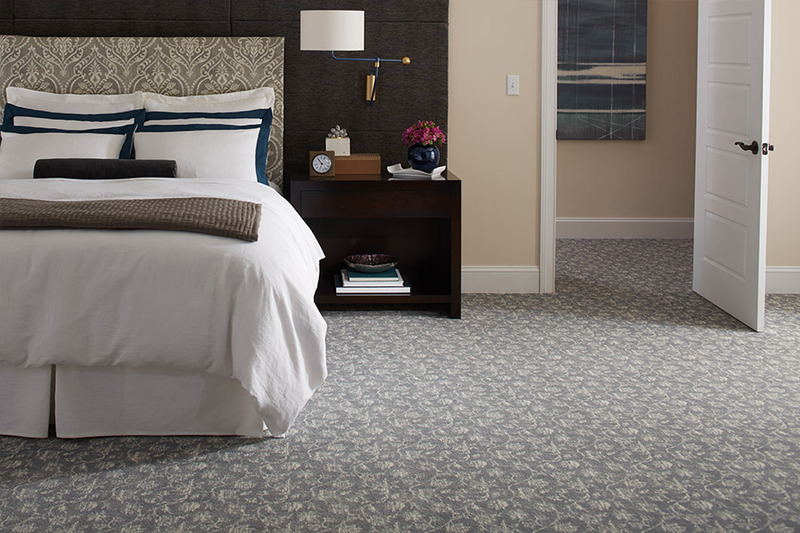 Today’s carpet manufacturers have your lifestyle in mind, which is why they have developed the softest carpets ever. 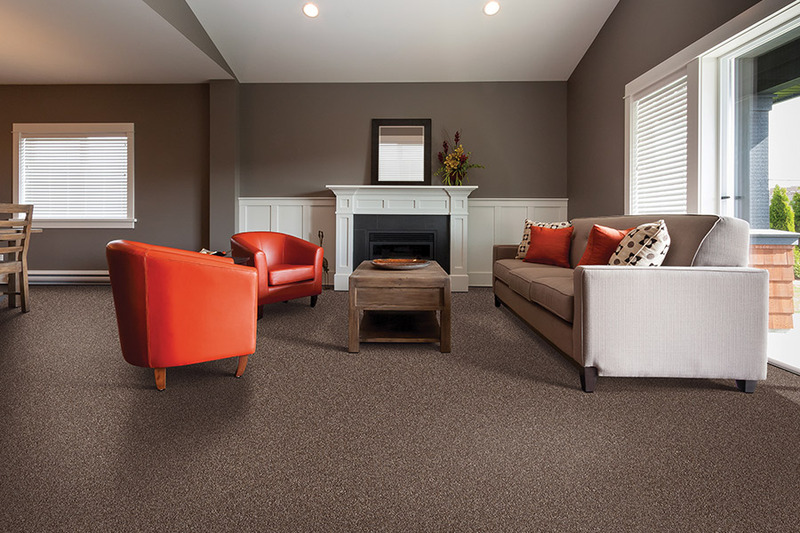 With all the advances in fiber and backing technologies, Vonderheide Floor Coverings will bring you a carpet that is both durable and made to last for years and feels great on your feet. 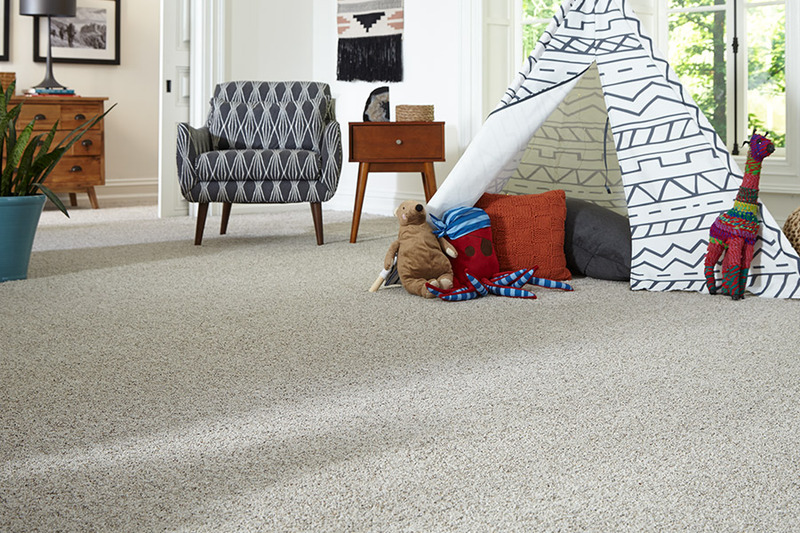 We only carry the top carpet brands like Mohawk and Southwind Carpet Mills so that you can be assured your carpeting is of the best quality and will last for years to come. 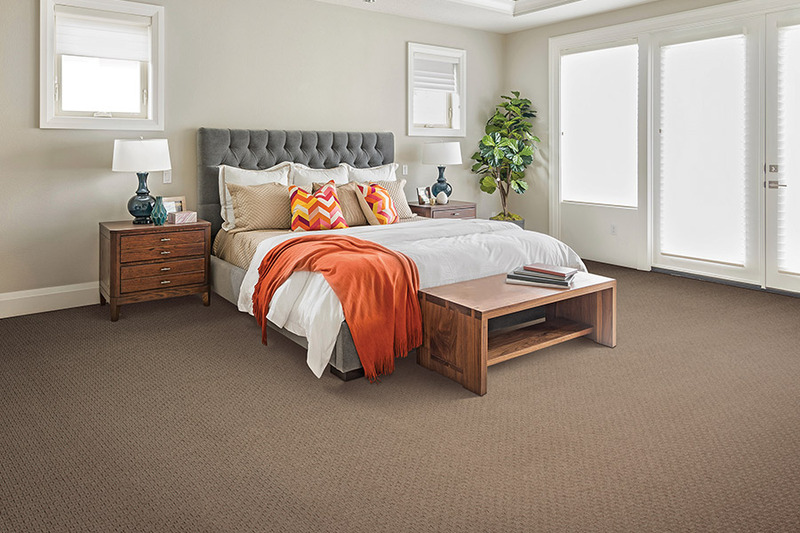 If you are looking for the best carpet store near Peoria, Illinois, visit Vonderheide today!